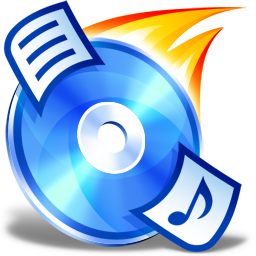 Get the latest CDBurnerXP release: both the 32/64 bit portable version. Do the same with the 64 bit package but now to App\CDBurnerXP64 folder. When all is OK, then delete the CDBurnerXPPortable _3264\Data folder and run PAI, paste the package folder address C:\0TEST\CDBurnerXPPortable _3264, and click Go—to create the installer package. CDBurnerXP stores some settings in Windows registry while running. Motivate CDBurnerXP development, follow them around the Web!